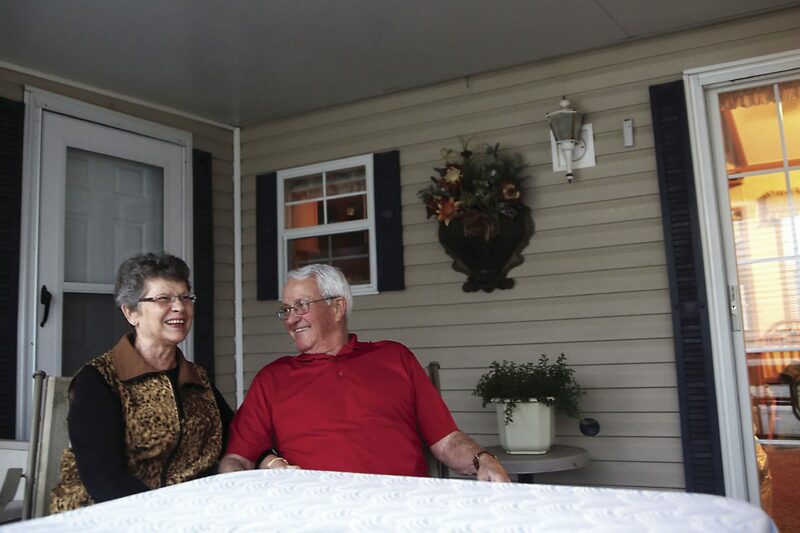 Don and Linda Thompson talk about their years of marriage Tuesday at Winter Ranch RV Resort in Alamo. 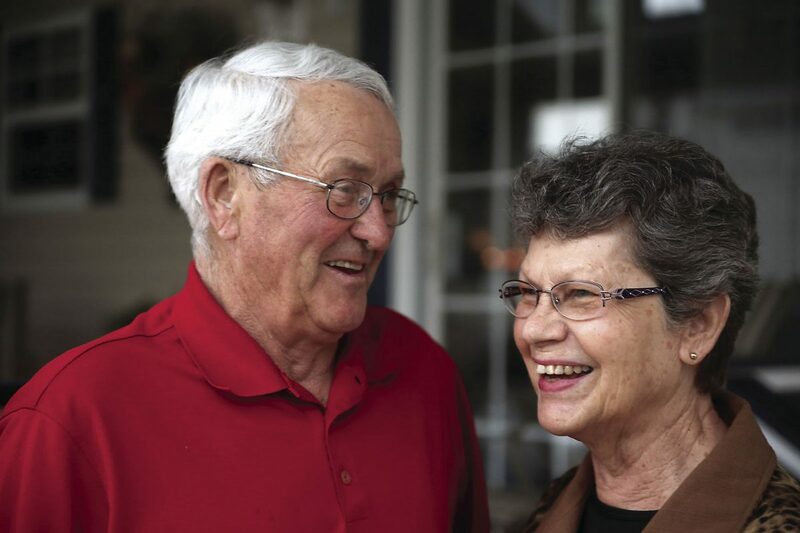 The couple, who spend their summers in Iowa, will mark their 53rd anniversary this spring. ALAMO — For Don and Linda Thompson on this Valentine’s Day, love and friendship go hand in hand. Both in their 70s, the couple is about to complete 53 years of marriage this spring. During their marriage, they have had their agreements and disagreements, but have stuck it out through and through. The Thompsons, originally from Iowa, are Winter Texans who have made the Rio Grande Valley their seasonal home since 1998 as a way to avoid the harsh winters in their home state. After trying out Arizona and Florida for two years, they finally made their home and settled in the Valley. The couple spends approximately four months out of the year in the Valley, arriving in late November and returning to Iowa in early April. Before retiring and making their way to South Texas, the Thompsons were very active in their hometown. Both grew up on the outskirts of Iowa Falls and were outdoor individuals who grew up doing farm work in the fields, picking corn and soybeans. The love story begins when they met 60 miles north in the city of Ames. “I was working at Iowa State University in Ames, Iowa, and he was going to college at Iowa State University and through an acquaintance we met and the rest is history,” Linda said laughing. “He was fun and not bad looking,” Linda said about her first time meeting Don. The couple has three children and nine grandchildren, who all still live in the Midwest — Iowa and Kansas. Since retiring from farming in 2003, they now spend much of their time at the park taking part in different activities.